APA-Windhoek (Namibia) — Namibia has on Wednesday taken over from Germany, the chairmanship of the Women, Peace and Security (WSP) Focal Points Network (FPN). 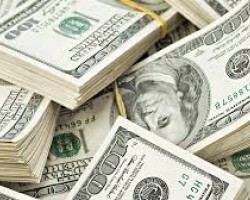 APA-Windhoek (Namibia) — Namibia’s social sector receives the lion’s share of the 2019/20 national budget at N$29.6 billion, according to a senior government official. 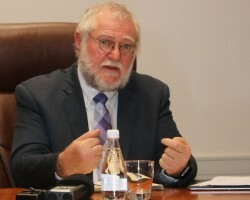 APA-Windhoek (Namibia) — Namibia’s Finance minister Calle Schlettwein said on Wednesday that the government will be forced to borrow more money to finance its budget deficit. 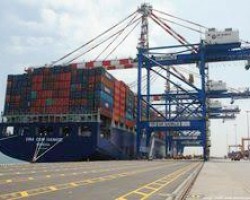 APA-Windhoek (Namibia) — The Namibian Port Authority (Namport) and the Port Authority Porte Noire in the Republic of Congo are set to sign a cooperation agreement to promote intra-regional trade in Africa, APA learnt here on Wednesday. 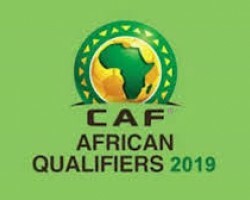 APA-Windhoek (Namibia) — Namibia has qualified to the 2019 African Cup of Nations (Afcon) finals in Egypt, despite suffering a heavy defeat by Zambia in Lusaka on Saturday night. 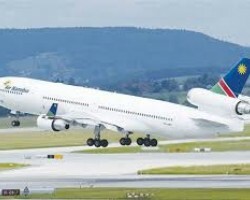 APA-Windhoek (Namibia) — The leaders of Namibia and Kenya have directed that their officials urgently conclude an agreement allowing for direct flights between the two countries as part of measures to strengthen relations between Windhoek and Nairobi.